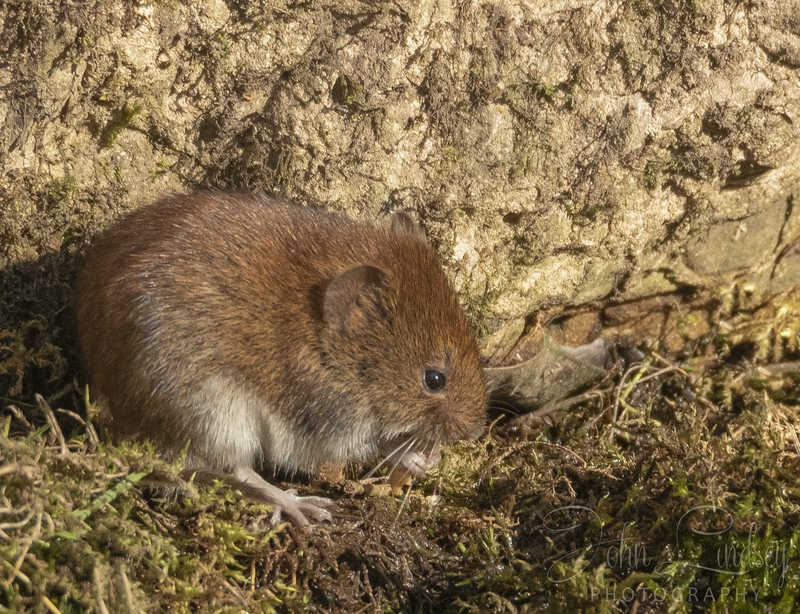 I was thinking this was a mouse but maybe it's a vole, taken this afternoon. Maybe you can tell me John. Is is near water? Could well be a bank vole. Lovely images too. 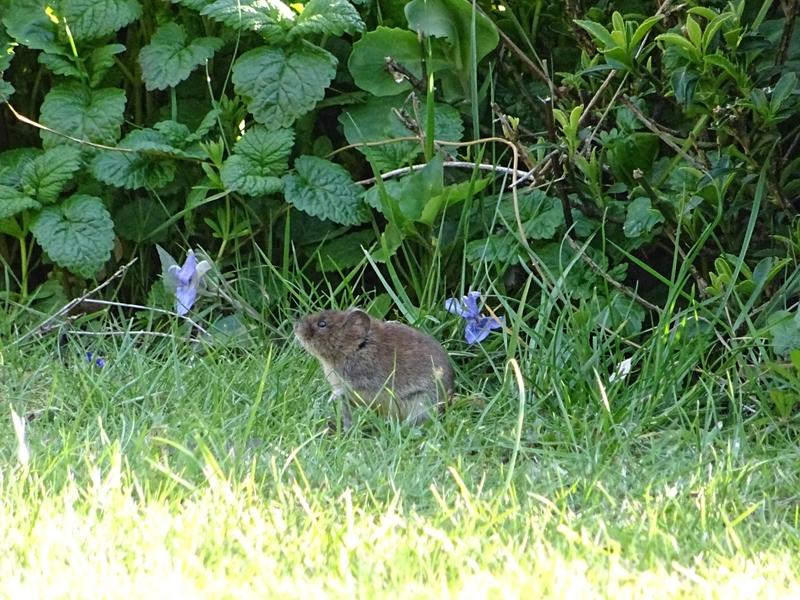 I would say that is a bank vole. As you know I love my wildlife. Not just for my website but it really is a passion.